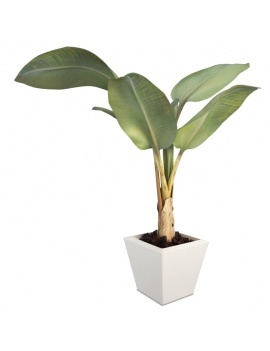 The Box Plants and Flowers are 3D plant Collections: Modeling of aromatic or ornamental plants, plant frame, bouquets of flowers... 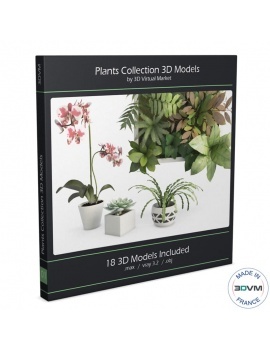 These Box 3D allow you to bloom your virtual spaces and give a natural touch to your architectural projects all year round. These virtual floral objects,created on 3Dsmax, are downloadable in .Max and .Obj.